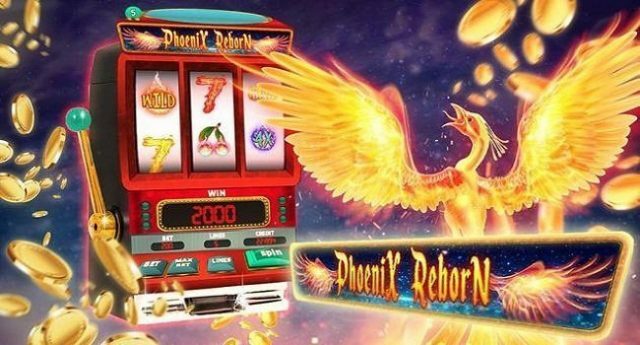 Phoenix Reborn is a new and latest online video slot game of 5 reels and 40 paylines developed by Play’n Go software platform. This game is playable across every single device including mobile and tablet with coin sizes of 20p per spin to €£100 per spin. Phoenix Reborn slot is themed on Aztec culture and is set in an Aztec temple in a misty jungle where you will see 5 different stone symbols. You will also see some other symbols on the reels of the game such as toucan birds, snakes and black panthers. The game contains Phoenix wild, free spins as well as fully stacked symbols (includes a male and a female) and gives you 10 times of your stake for 5 of these symbols across your payline. The Phoenix wild is the highest symbol of this game that pays you 25 times of your total stake if you land 5 of these symbols on your screen. RTP for the game is 96.50% and it offers you a maximum payout of 5000 times of your stake. The Aztec sun symbol is the scatter in this game and landing 3,4 or 5 of these scatters anywhere on screen will trigger the Rise of the Phoenix bonus and you will receive 7, 12 or 20 free spins. 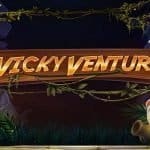 Again if you are lucky to land 2, 3, 4 or 5 of these scatters during this feature then you will again receive 3, 7, 12 or 20 extra free spins and that means a total of 40 free spins can be earned here. As mentioned, the Phoenix wild symbol is the most lucrative symbol and will appears on every single spin anywhere on your screen, but landing this symbol on full of your screen will get you 1000 times of your stake and a maximum of 5000 times can be won. 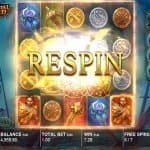 Phoenix Reborn slot is developed by Play’n Go and based on historical facts and on Aztec culture. The graphics, playing arena and the soundtrack of the game are very impressive. 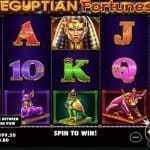 Play this slot using play’n go casinos. Phoenix Reborn mobile slot is a very volatile one and could get you more money than you ever thought.